5. The Disaster Artist by Greg Sestero and Tom Bissell: I actually saw the movie first, then read the book, which is something I rarely do. Both are well done, but the book is absolutely fascinating. 4. 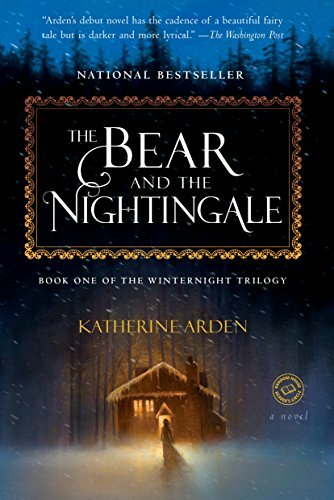 The Bear and the Nightingale by Katherine Arden: Inspired by Russian fairy tales, this book is both magical and one of a kind. There’s a sequel, which I haven’t read yet. I’m so nervous that it won’t live up to the first, but the storytelling in The Bear and the Nightingale is so strong that I know I’m going to give it a go anyway. Here’s hoping! 3. Jackaby by William Ritter: This rousing supernatural mystery/fantasy series is so much fun to read! 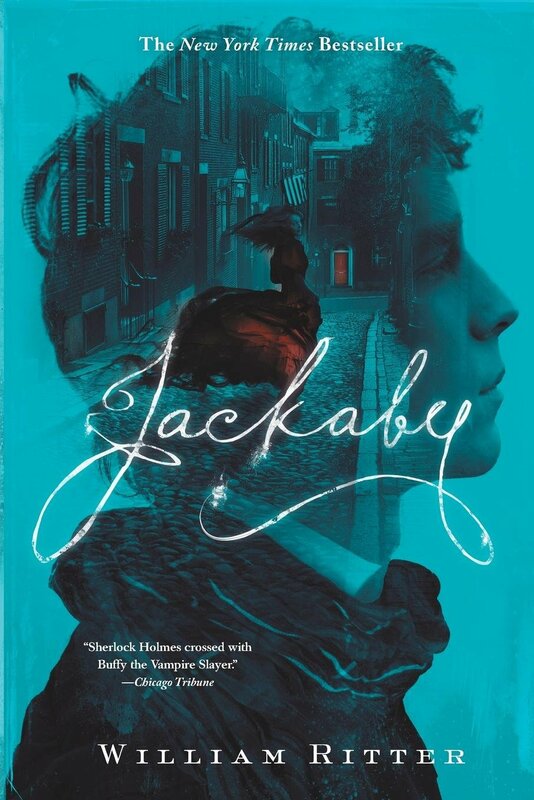 Jackaby is a delightful mix of Sherlock Holmes and Doctor Who, while also being his own character. The female characters in this book are smart, capable, and multi-faceted–some of the best female characters I’ve read in a long time. This is a series I’ll gladly read again soon. 2. A Darker Shade of Magic by V.E. 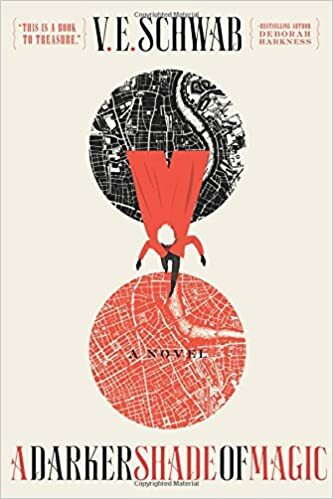 Schwab: I absolutely loved this book and I’m so mad at myself for not having read it earlier! It’s smart, original, and fast-paced. I absolutely loved the premise and I’ve found a new author to binge read in V.E. Schwab. 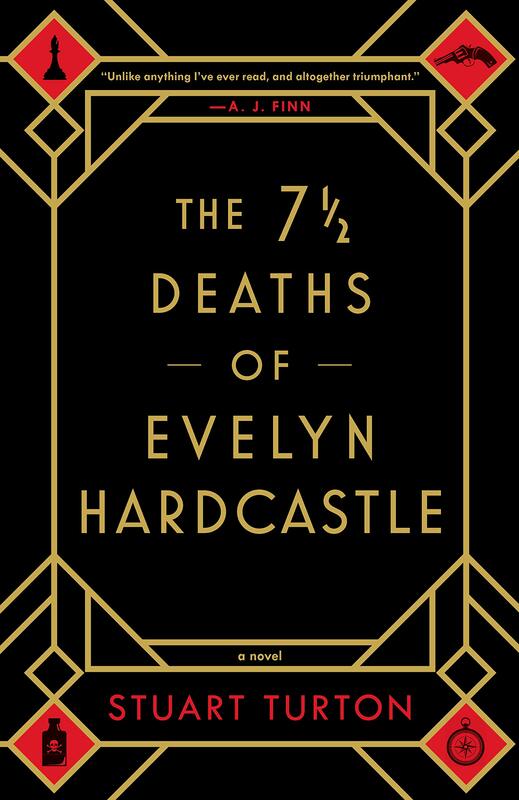 The 7 1/2 Deaths of Evelyn Hardcastle by Stuart Turton. This book is amazing! I devoured it and I’m eagerly waiting for Stuart Turton’s next book. I love everything about his writing style, from his attention to detail, to the book’s final twist. READ THIS BOOK! 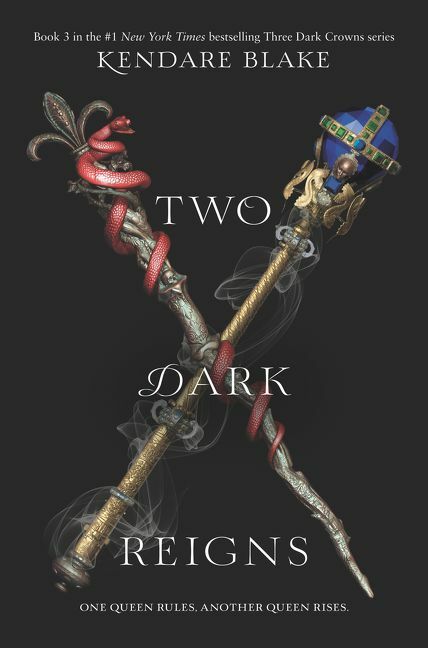 Two Dark Reigns by Kendare Blake: The only reason this isn’t tied for first place is that this is the third book in the series, and I read the other two last year. This book is so good that, as soon as I finished it, I ran into the room my husband was in and just screamed. He’s used to my weirdness, so instead of asking if I was mortally injured, he automatically assumed it was because the book was so good. This series is a lovely, dark fantasy and everyone and their brother needs to read it. Did you read any of these books this year? What did you think? What’s your favorite 2018 discovery? Ah there’s quite a few on here that I’d love to read. I’m glad you found that The Bear and the Nightingale had strong storytelling – that’s one I’m hoping to read before the year is up! Adding a few of these to my list! Thank you!